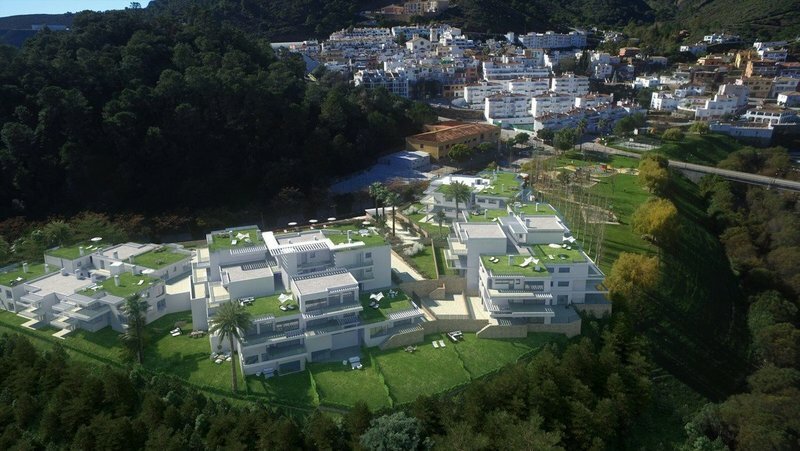 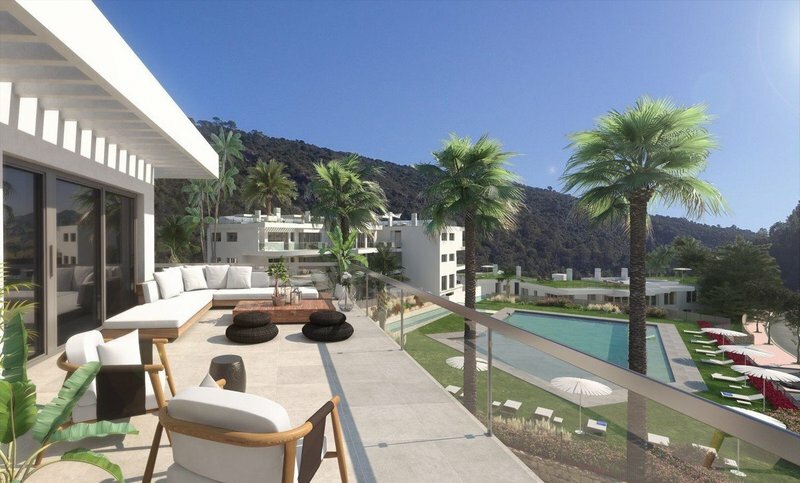 CONTEMPORARY LUXURY 2 BEDROOM GROUND FLOOR APARTMENT WITH GARDEN IN BENAHAVIS!!! 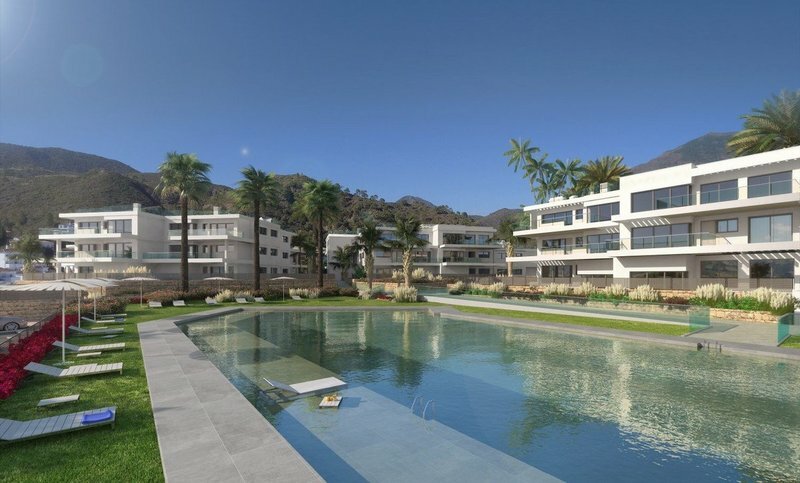 • Spacious living rooms with open-plan kitchens, Open terraces with views of communal areas and the river Guadalmina, Home finished to high-quality standards, Air-conditioning, Communal areas with swimming pool and Garage and storeroom included in the price. 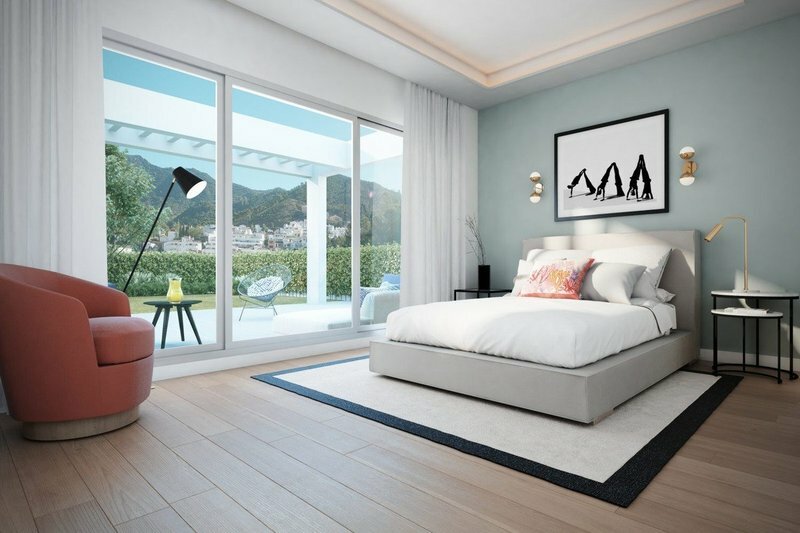 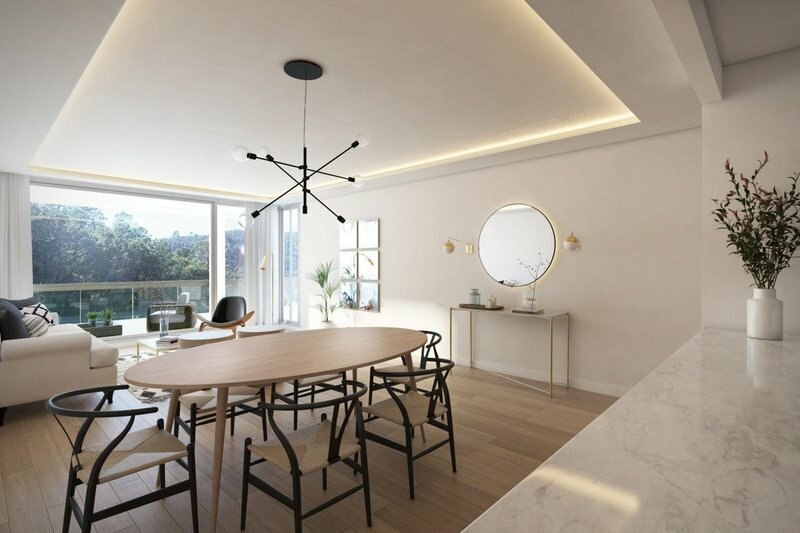 Perfectly framed by its natural surroundings, this gated complex offers 75 two and three-bedroom homes with bright, spacious rooms perfectly designed for making the most of the sunshine and enjoying the peace and tranquility of the river Guadalmina as it flows through Benahavís.